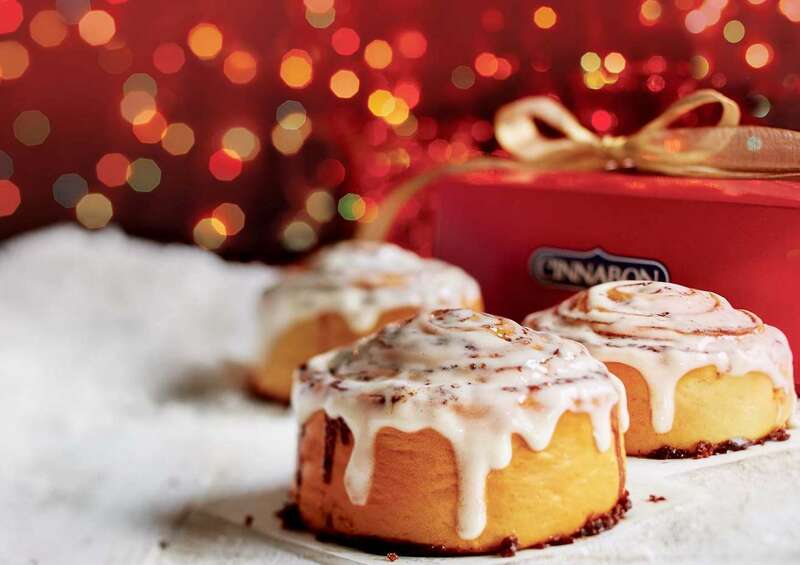 Join Club Cinnabon® and get a taste of the sweet life with a coupon good for one FREE MINIBON® roll at participating bakeries. You’ll also receive exclusive news and offers directly to your inbox. Enter your birthday, and we’ll even send you a special present to help celebrate.